What day is it? Día de la fajita (Day of the FAJITA)!!! We live in Texas so we know fajitas. We eat authentic Tex-Mex good constantly. We worked with respected chefs and pitmasters until we perfected the right formula. 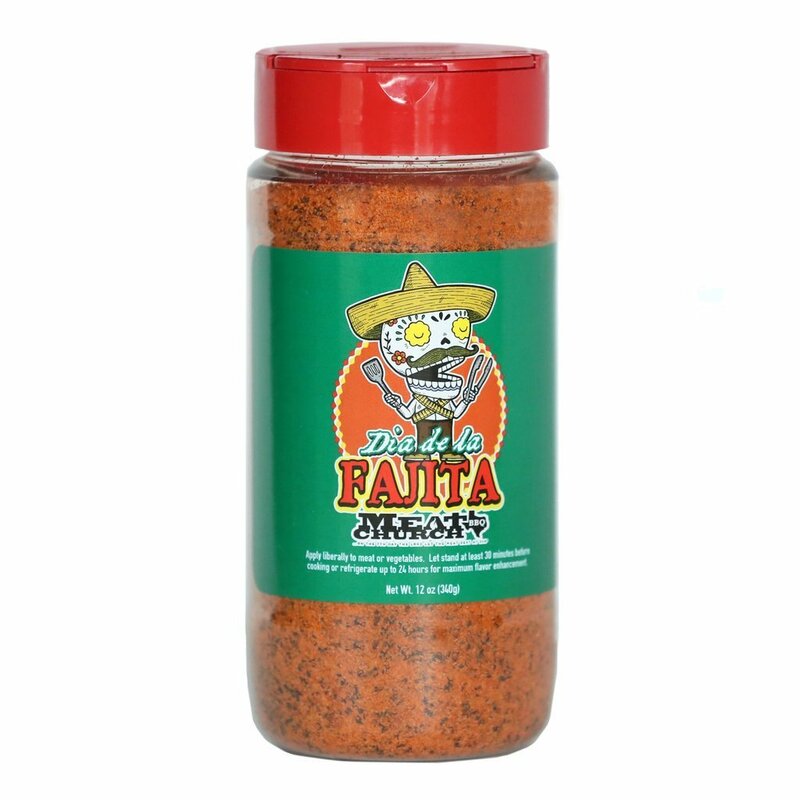 We hope you are going to love this authentic southwestern fajita seasoning with a hint of citrus. Available in in a 12 oz bottle or 1 lb. re-sealable bag. Ingredients: Salt, spices, dehydrated garlic & onion, lemon juice powder, spice extractives, papain, bromelain. Gluten Free. No MSG.